The year 2018 witnessed major changes on the political and field levels. Most of the changed have resulted from the processes that have started in the previous years. Russia and Iran have ended the opposition presence in the middle and southern Syrian regions either through heavy bombing and blockade in Homs and Damascus countryside or through political understandings with the United States in the southern region. Further, Turkey controlled Afrin through political understandings with Washington and Moscow and through military operations that followed these understandings. On the other hand, Iran has worked to stabilize its presence on the Syrian soil through sectarian and social expansion in Deir ez-Zor and Daraa countryside. 2019 will be the year in which actors will harvest the politics they sow in their performance over the previous years. However, this cannot be achieved unless control over East Euphrates is resolved after the completion of the United States withdrawal, the withdrawal actually takes place. The list of international and regional actors on the Syrian soil will be reduced to three main actors, allowing them to implement their agreements more efficiently. Even so, the expected political harvest this year will not take the form of decisive final agreements, in so far as it will work to chart the road map into a possible final solution in 2021 and beyond. 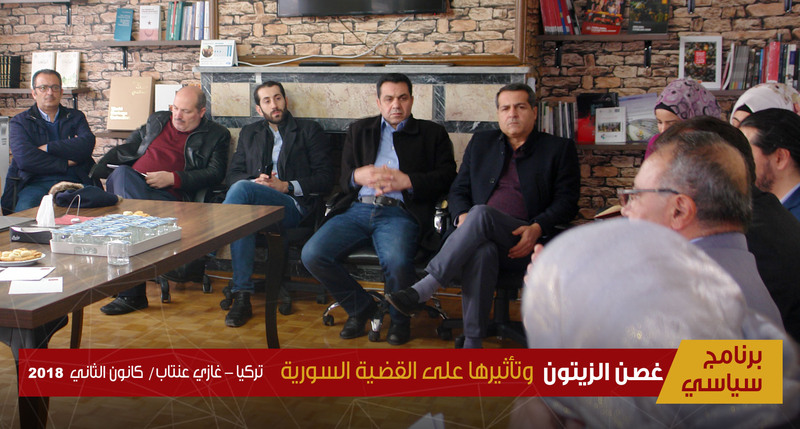 The three main actors, along with the rest of the influential actors in the Syrian scene, will push towards options that achieve their interests in the solution phase and build local and international alliances to lead to the solution. Overall, the year 2019 will manifest according to the less bloody and current general realities than in any year since 2011. Also, the forms of international initiatives for solution will be largely absent and the political opposition institutions will be further debilitated. In return, regime rehabilitation initiatives and activities will be revitalized and the regime rehabilitation process may take a duration that goes beyond the end of 2019. 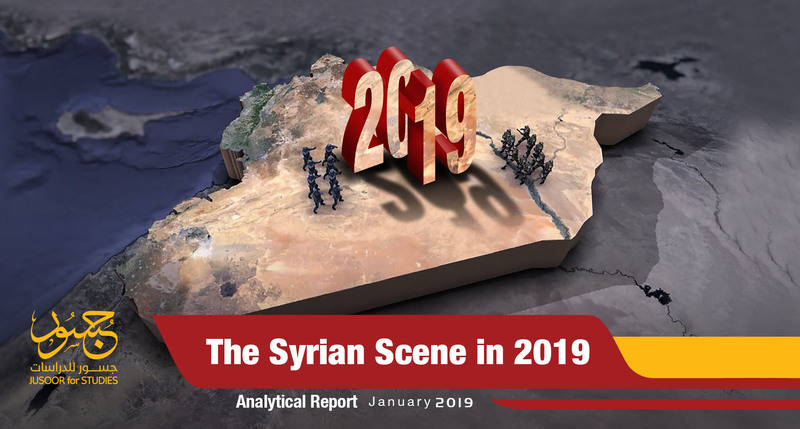 This report attempts to read the Syrian scene in 2019 and build the scene projected shape in accordance with the current realities and the processes of these realities that have manifested over the past years. Washington announced at end of 2018 that it intends to withdraw its troops from Syria; thereby reducing the chances of the Geneva process returning to life. The Geneva process has been clinically dead for more than two years and there are no signs of a willingness on the part of the International Community to push for the process again in the short and medium terms. End of the Geneva process will reinforce the chances and the role of the Astana process. The Astana process may take a more political character in the next phase, increasing its aptitude to impose practical outcomes on the ground since the Astana primary sponsors will be able to expand authorities following the United States withdrawal, when it is completed, and the withdrawal of the participating actors in the coalition forces. The first half of 2019 might witness the birth of the constitutional commission, which will take a consensual form between the three sponsors of the Astana process, particularly between Turkey and Russia. Iran shows little interest in the commission and amendment of the constitution. However, the sponsors of the constitutional commission will work to adopt some of the United Nations proposals without fully adhering to their determinants. The American withdrawal will reduce the United Nations capability to press for the formation of the commission in accordance with the criteria put forward by the former UN envoy Steffan de Mistura. The last quarter of 2018 witnessed vital breakthroughs for the Syrian regime in lifting Arab and international countries diplomatic and political embargo imposed since 2011. The Iraqi Foreign Minister initiated breaking the regime isolation by visiting Damascus and the Sudanese President visit came later in the second half of December, the highest Arab official visit to Damascus over the past eight years. The Sudanese President visit was followed by the reopening of the UAE Embassy and a Bahraini announcement to continue working at the Manama Embassy in Damascus. 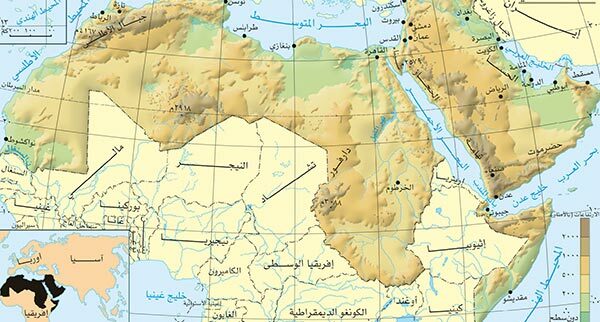 The first half of 2019 will likely witness return of most of the Arab embassies to Damascus and it is possible that the political and economic sanctions imposed on Damascus will be lifted during the next Arab summit in Tunisia. The possibility of that happening is linked to two main factors, obstructing this process so far. The first is the American approval that will not be granted unless Moscow pays the United States a political price. The second is the approval of the main Arab countries, especially Saudi Arabia which will seek to obtain high political prices from the regime in return for giving the regime access to the Arab system again. It is not expected that this year will see the reopening of the United States Embassy and major European embassies. Also, it is not expected that Ankara and Doha will reopen their embassies there. There are no indications that any European or American sanctions will be lifted this year or even in the years to come. On the contrary, more sanctions might be imposed this year. Reopening the embassies and lifting the Arab sanctions- when completed- mean that Arab States approve of ending direct targeting of the regime. However, this carries a real threat to the regime and its Iranian supporters. On the one hand, the Arab actors will return to diplomatic and security work from within Damascus, and will be able to closely monitor the situation. 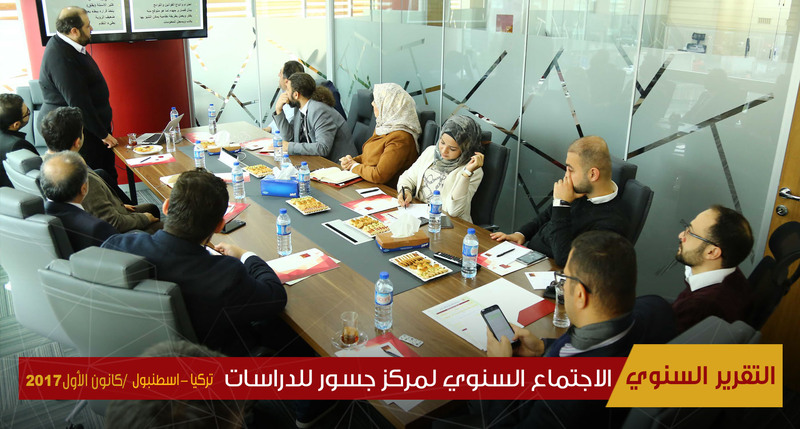 On the other hand, the regime will be forced to give the Arab States actors high prices and currently, it may not be able to give them anything in the first place. The Syrian field realities have changed since the Russian intervention. The Russian intervention has changed the military and political balances in Syria. Russia has become very dominant in the Syrian file as a whole, along with Turkey and Iran as influential regional actors. This change in the political and field scene in Syria coincided with an increasing American desire for military and political withdrawal from the Syrian scene. The United States withdrawal from Syria has weakened the role of the International Community and its presence in the process of solution. These equations were clearly reflected on the political opposition. The political opposition has almost entirely relied on international and regional support, especially since it already had little influence on field operations in areas beyond its control. 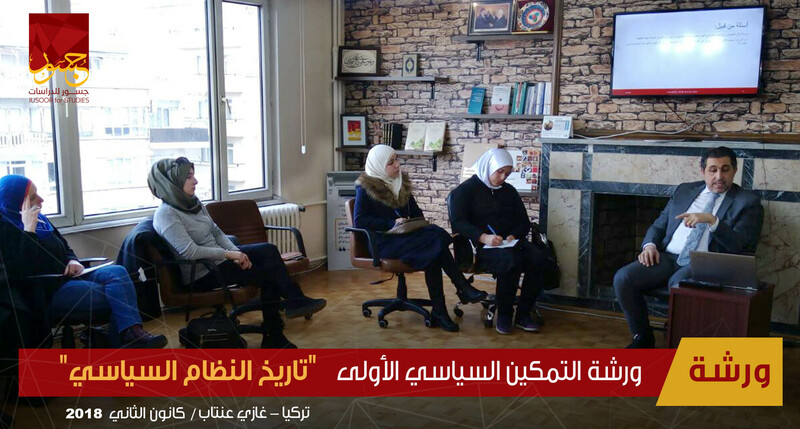 The Syrian High Negotiations Committee has failed to attend any negotiating session with the regime since its establishment, and the role of the National Coalition has been increasingly reduced to issuing data that no longer enjoys media coverage! It is believed that 2019 will see an increasing decline of political opposition entities which will find themselves in the worst environment since 2011. In addition to the decline in material and political support that they have already received, these entities will find themselves facing difficult choices even in media engagement with possible political options for their regional supporters. The political opposition can limit its losses if it carries out a real and comprehensive review of its past performance, and makes a realistic assessment of the current situation, and accordingly review its discourse and policies for the next stage. 2019 might see the final death of the Geneva process, and in return the rise of the Astana Process and the constitutional commission. This falls into the interests of the forces that originally have been participating in the process. These include the opposition residing in Turkey, other groups affiliated with Moscow, or other international and regional parties. Based on the current scene, it is believed that some opposition groups will open channels of direct or indirect negotiations with the Syrian regime this year, whether through self-assessment of the political realities or through motivations by regional and international forces. The United States announcement end of last year of Washington's intention to withdraw from Syria has created a situation of complete confusion in the Syrian scene and even confusion within the American institutions themselves, apparently did not see this decision coming or at least its timing and speed of implementation. Although the United States president has confirmed his intention to implement the withdrawal within a month, before he extended the deadline to four months, the withdrawal process can take longer, and may not entirely finish at the end of the year. President Trump is known to be able to offer maximum solutions before entering negotiation processes that are open to all options. Therefore, the decision to postpone or slow down the United States withdrawal should remain an open option until the withdrawal of the last American soldier from Syria. In the event of a complete withdrawal, the scene in the field will be determined primarily by the negotiation processes currently underway between several capitals, particularly Washington, Moscow and Ankara, which will agree to share the American legacy. Regardless of how the sharing process will take place, the Democratic Union Party (PYD) will be the biggest loser in the political landscape, as it will eventually have to either submit to the regime or to Turkey. In both cases, PYD and its institutions will be in a completely different position at the end of the year. Perhaps the end of the year will witness the end of the entire Kurdish project that was formally announced in 2012. 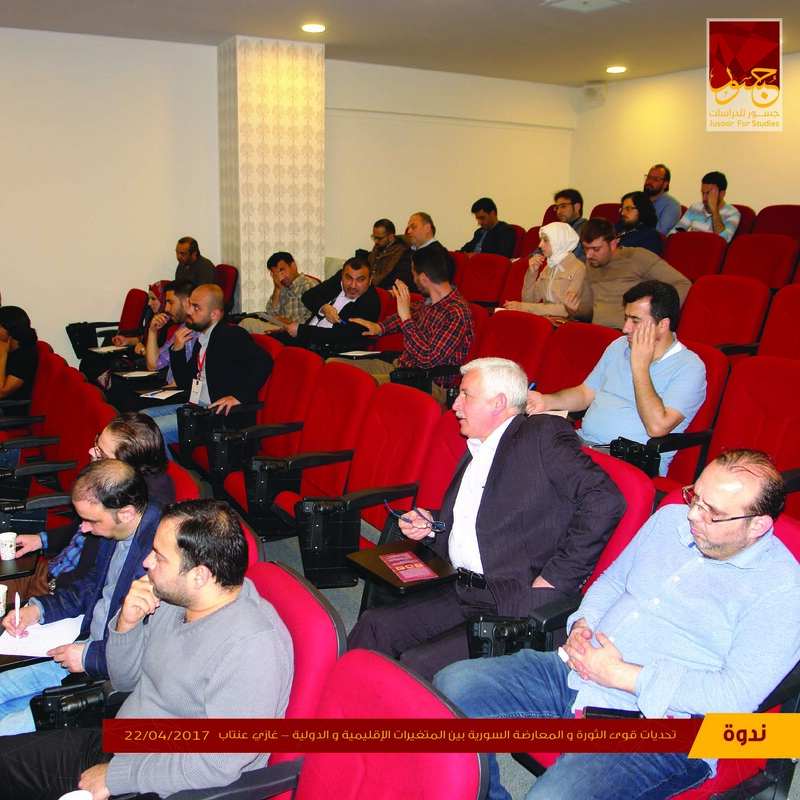 Field reality is a key factor in estimating the political situation in the Syrian scene; therefore, reading the realities of control on the ground gives a clearer picture of the expected political course. The fate of East Euphrates cannot be predicted until the ongoing negotiations among the concerned parities reach clear results and this may take up to the end of the first quarter of this year. In any case, reading the current realities indicates that Ankara could gain an area of influence along the borderline with Syria. The borderline might be 10-15 km deep while the rest of the areas would be under Russian influence. Manbij represents a problematic negotiating point. Ankara seeks to control Manbij according to the Afrin model, but negotiations with Washington and Moscow may lead to partial control through a local government system involving Turkey-backed Syrian forces alongside local forces close to PYD. It is believed that this year will witness the end of ISIS control on the Syrian territory, amounted to less than 1.7% beginning of 2019. Still, the end of the ISIS-controlled area does not mean the end of ISIS whose elements are expected to start working in small groups, especially in the opposition-controlled areas. 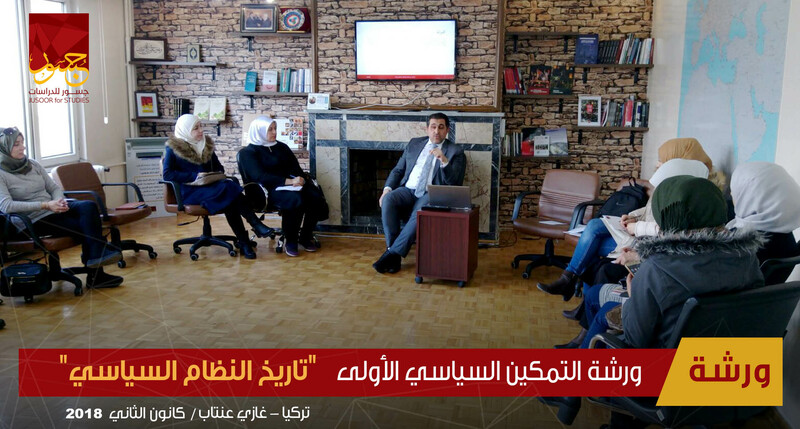 They will try to establish their starting points to launch their work, benefiting from the presence of ISIS-sympathetic groups particularly in Idlib. Idlib (and areas connected to Idlib; Western Aleppo countryside, Latakia countryside and northern Hama countryside) remained outside regime and its allies targeting to date thanks to Turkish-Russian consensus. It is believed that this situation will continue until the end of 2019. Internally, Hayat Tahrir al-Sham (HTS) will continue to be the effective force in greater Idlib and will continue to target other components. By the end of the year, HTS will try to become the absolute actor in all the major areas of greater Idlib, facilitating HTS enforcement of its conditions for a solution. The international road passing through Idlib might open this year, but this will not be at an early stage as it requires a lot of technical arrangements between the Russian and Turkish parties. It will also require Turkey-HTS consensus especially after HTS controlled the entire road passing through Idlib and Aleppo countryside in the battles this year. Regarding the Euphrates Shield and the Olive Branch areas, there is nothing to indicate any changes in the field or political situation in the foreseeable future. The state of security chaos will continue this year in the areas in the Syrian north divided into three parts, particularly in terms of the ongoing bombings and high levels of crime, in parallel to factionalism and factional fighting. There appears to be no real action by the dominant parties in these areas that could lead to a real change in the security and stability situation. In case a full withdrawal of the United States takes place this year, it is expected that all foreign troops who have come to Syria under the umbrella of the coalition, most notably British and French forces and Saudi and Emirati military experts, will leave. This means the foreign forces that will remain in Syria during this year and at least in the medium term are the Astana Process guarantor countries’ forces, giving the process a major momentum. • The process of field operations: An extensive Russian military operation on Idlib or a Turkish operation on the East Euphrates might lead to an increase in the number of refugees and displaced persons. Perhaps more than the highest rates of increase over the past eight years. • Mechanisms handling refugee repatriation programs: The continued regime security handling of the returnees significantly reduce the desire of refugees to return to Syria, despite the poor living conditions they face especially in Lebanon. Overall, the rate of asylum and displacement is unlikely to change significantly from 2018, unless there is a large-scale military battle in the Idlib region. Refugee repatriation programs are not expected to have any major breakthroughs as it does not seem that the regime and its international partners have any desire to secure more attractive conditions for refugees. This year might see a decline in the number of victims compared to previous years, except in the case of an extensive Russian offensive on Idlib, unlikely to take place. In this year, there might be a slight improvement in the humanitarian situation in regime-controlled areas due to the slow return of economic movement there, which will have a limited impact on the situation of the population. On the other hand, the humanitarian situation in opposition-controlled areas will witness a limited downturn due to the slowdown of the economic movement on the one hand, and the decline in the level of humanitarian aid on the other.